We watch movies. 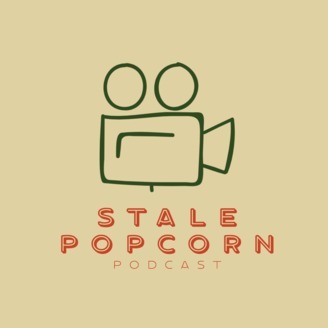 We talk about movies. 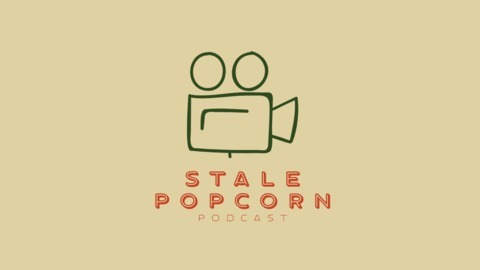 We apologize for the audio issues in this episode and hope you still enjoy the show today, which is all about getting ourselves ready for what will undoubtedly be the biggest film of the year, Avengers Endgame. Thanks for listening!